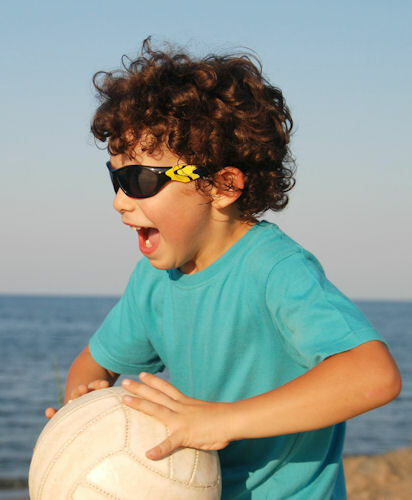 Please do not overlook the importance of safety eyewear when playing sports. Each year, hundreds of men, women, and children are injured when playing sports. To help prevent sports-related eye injuries, athletes should use protective athletic eyewear whether or not prescription eyewear is needed. One choice is a sports frame with prescription or non-prescription polycarbonate lenses. Baseball or softball players who are hit in or near the eye, or suffer a blow to the head, should seek immediate care at a hospital emergency room or from our doctors.